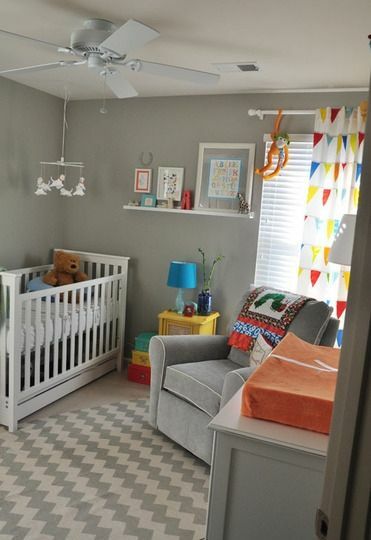 For my nursery, I wanted the perfect (in my eyes at least) shade of gray. As many of you may know, gray can be a tricky color. For example, in looking around Home Depot, I found that several grays either picked up too much blue, too much purple, or looked too taupy. I wanted something that we super clean. 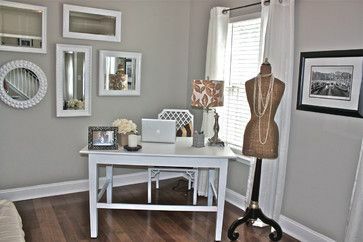 In doing research (Pinterest), I somehow came across what I felt to be perfect! It’s called Mindful Gray by Sherwin Williams. Its one of those colors that to me creates a nice clean canvas to decorate around, which is what I really wanted. Right now I am working on making over the dresser for the room. Once that is in place, I will be sure to share it, along with the wall paint, thus far. Girl im telling you grays are super super tricky!! BUT this looks like a good one. I may have to try it…..